How is life? Busy, stressful? One thing that always helps me relax during busy weeks, is a family movie night. Almost every evening we rehearsal, events or Lolly is with her boyfriend. So, we rarely have movies nights together anymore. Friday afternoon Lolly came home from the store and suggested we have a movie night together. Of course we said yes. 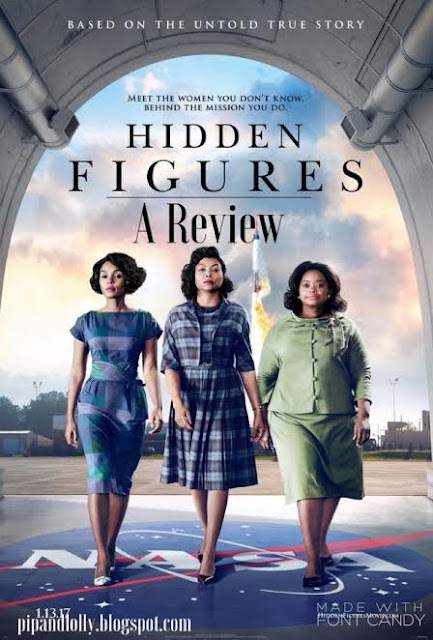 After a brief discussion we decide on watching Hidden Figures. I know it came out a while ago, but we rarely go to the theater, so we hadn’t seen it yet. After watching it I decided I would do a mini review for all the you. We are starting our Screens Challenge today! I’m super excited to kick it off. If you don’t know what I’m talking about you can check out my post here that explains why we’re doing it. And my post here with the actual challenge. It would make my day if you would join! But for now, let’s hop into the post, because it’s a good one. It’s official, guys. Summer is here! School is over, warm weather, sunshine, relaxing days of reading and swimming have arrived. Well, kind of. I will still be pretty busy. With our musical comes quite a few responsibilities. Such as learning all that choreography. I love it though. Except when we rehearse outside and the highs are getting in the hundreds. Everyone is so sweaty by the end of rehearsal it’s disgusting. 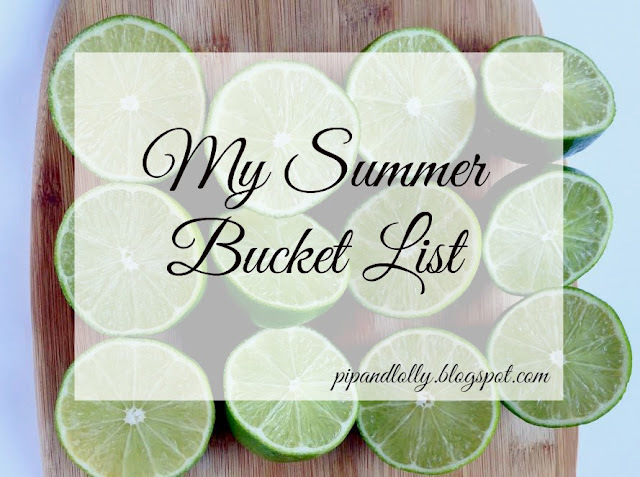 But right now, I’m here to talk about my Summer Bucket List! I was going to do a spring bucket list and I really don’t know what happened to that. Oh well, I’ll just have to make this one extra special. Anything new going on? I’m sitting at my kitchen table, trying to relax my shoulders as my mom eats salad and Willa walks around eating lettuce. We just got home from rehearsal and I’m exhausted. I really wanted to get this post out by tomorrow. So here I am typing away, but why? Why do we blog? It’s a big question I think we should ask ourselves. I blog because it’s fun. I enjoy pushing the publish button. I love people reading what I wrote. Connecting with people around the world. Learning tips and tricks from other bloggers. Reading other’s posts. It’s not always fun, though. If you are a blogger, you know that. It’s hard work. Sometimes I wonder if it makes a difference what one little girl says. What one girl think, feels. Some exciting new coming your way right now. Are you ready? Let's jump in! Charis is a blogger extraordinaire. Her blogging journey began at age 9, when her dad set up a privet blog read by her family and close friends. But Charis longed for more. She wanted interactions with other bloggers she wanted her blog to grow! Now, after some years, she has switched to a self-hosted (very professional and gorgeous) blog. 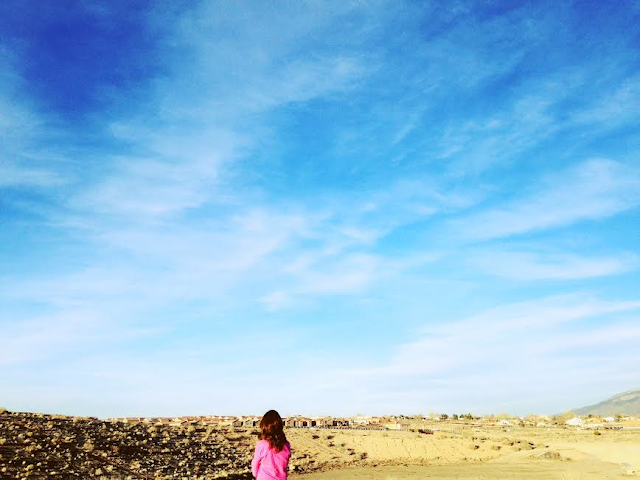 Among many things, I'm a dreamer, dancer, writer & photographer, blogger, bibliophile, and daughter of the King. I enjoy blogging and am excited to move my blog to the next level. What's up? I'm currently marveling at how long this post took me. And trying to stretch my neck because it hurts now. 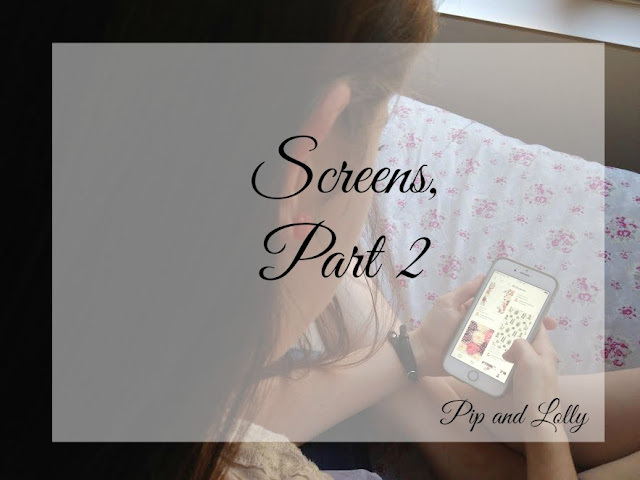 Last Monday I posted my thoughts and some information about screen time. You can check out my post all about it <here>. Now, let's dive into Part 2! I spend a great deal of time on my phone/computer/TV. Too much time. 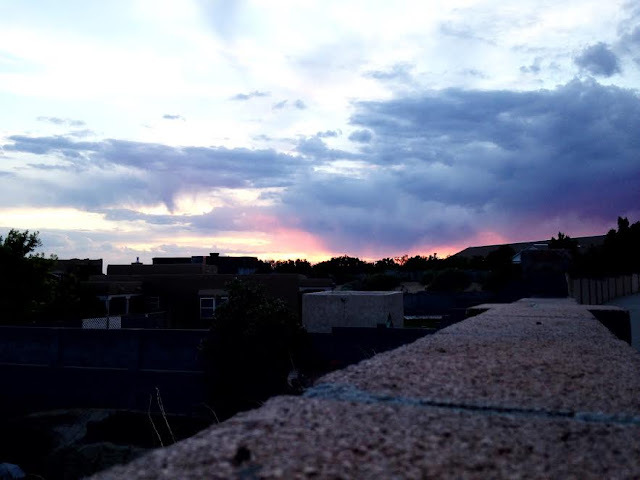 Some of it is productive, such as blogging, my math program, talking with long distance friends and taking photos. But I also do mindless things. I look at Pinterest for hours and I spend altogether too much time on screens. When I first asked myself this question, I wasn’t very sure. So, I did some research and downloaded the Moment app. It’s an app that tracks exactly how much time you spend on your phone. Believe me, it’s more than you’d expect. But if you don’t feel like downloading the app, you could answer these questions. -Do you sleep near your phone? I accidentally published this before I meant to. It still had a number of flaws. But here it is now, practically perfect! How was your week? Mine was rather exciting. You can read about our largest adventure below. “Let’s just go home, my legs are jello just thinking about it,” Willa complained. I was starting to feel a little uneasy as well. Plus, we were planning on going swimming, so maybe we should turn back. “Yeah, let’s go home,” I agreed. Good afternoon! Just so you know, I typed that in a British accent. How have you been? Did anything super special happen over the week? Our first rehearsal for our summer show is tomorrow. Although I'm still getting over P.S.D. (Post Show Depression) from Peter Pan, I'm looking forward to this show. There will lots of singing and dancing, so yay! 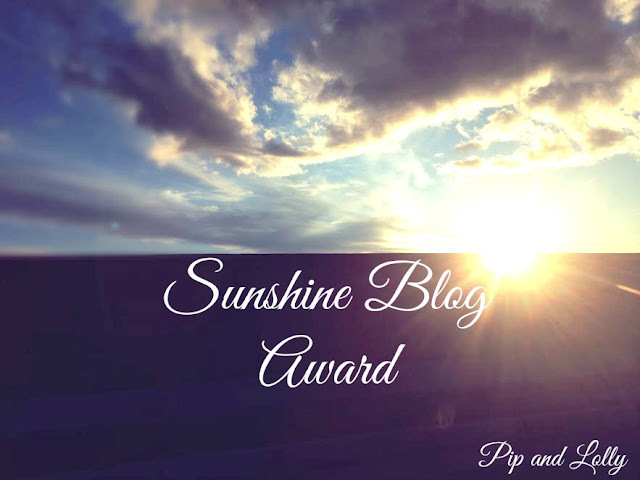 A little while ago Catherine at The Rebelling Muse tagged me for the sunshine blog award. She also tagged me for something else a while back, but now I can’t remember what. Sorry Catherine! Whatever the case, you should check out this sweet girl’s blog. Now, what’s a tag without questions? But first, a few rules.